Millions of Americans suffer from heartburn and the pain that results from it. However, many people do not understand the cause of this discomfort. The stomach contains acids and enzymes that aid in the digestion of food. When these substances travel back into the esophagus, they can cause pain and irritation - more commonly referred to as heartburn. 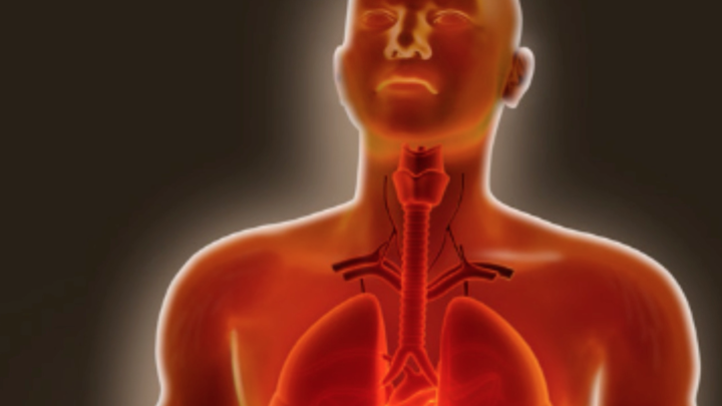 Other symptoms of the condition can include chest pain, vomiting, chronic cough, and asthma. If drug therapy and changes to your lifestyle and diet are not enough to relieve your symptoms, a surgical intervention may become necessary. If you suffer from gastroesophageal reflux disease (GERD) in the New York area, we can provide you with the platinum care that you deserve. Our doctors have years of experience performing minimally invasive procedures to eliminate the symptoms associated with GERD. Contact our office to schedule an appointment and learn more about your treatment options. Most people who live with GERD can control their symptoms by taking medications or making simple lifestyle changes, like quitting smoking or avoiding certain foods. For those that are still suffering from chest pain, coughing, or other symptoms, it may be time to consider surgery to repair a defect in the lower esophageal sphincter (LES). The LES is the muscle that controls the flow of food from your esophagus to your stomach. If the LES is functioning correctly, the muscle closes immediately after swallowing to prevent stomach acids from refluxing, or backing up, into the esophagus. In patients suffering from GERD, the LES does not function properly, and allows stomach acids to enter the esophagus and cause a painful burning sensation. Over time, this can cause irreversible damage to the esophagus and surrounding tissues. During laparoscopic surgery to treat GERD, our doctors will make a series of small incisions near the belly button. Through these openings, small tubes containing a video camera and surgical instruments will be inserted to perform the necessary repairs. If there is a paraesophageal hernia (stomach protruding into the chest cavity) present, this will be repaired first using a series of stitches to hold the stomach in place. To alleviate the symptoms associated with GERD, the upper portion of the stomach will be wrapped around the lower end of the esophagus and secured with stitches. This tightens the LES and creates pressure that will prevent food and stomach acid from refluxing back into the esophagus. The majority of patients who have undergone laparoscopic GERD surgery report significantly improved or absent symptoms following the procedure. Some patients may develop difficulty swallowing immediately after the surgery. This is a temporary issue that usually resolves on its own within one to three months after surgery. Laparoscopic GERD surgery is a safe and effective treatment option, and offers a number of benefits, including reduced pain and recovery time, over traditional open surgery. If you have been suffering from heartburn, chest pains, difficulty breathing, or other symptoms of GERD, schedule a consultation with one of our doctors to learn more about your treatment options.